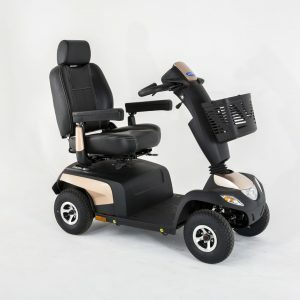 Introducing the latest in luxury mobility scooter, The Cabin Car is produced by Scooterpac and features all the best features from modern cars and have merged them into a mobility scooter to create the perfect solution for scooter users who miss the comfort and protection of their car. 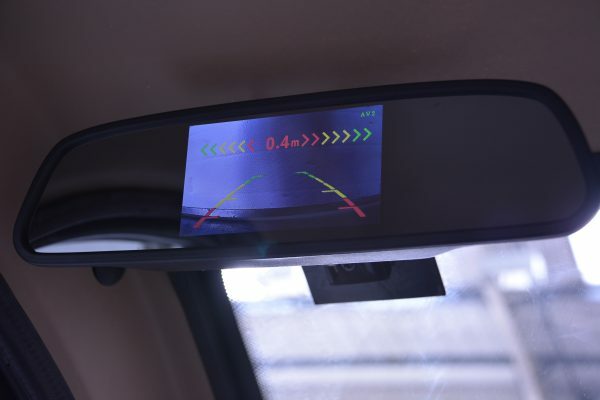 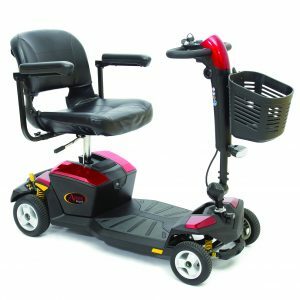 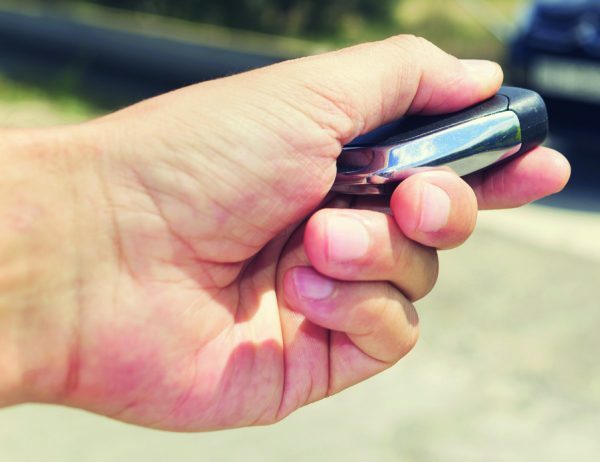 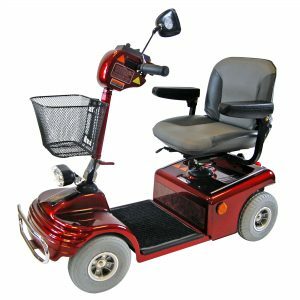 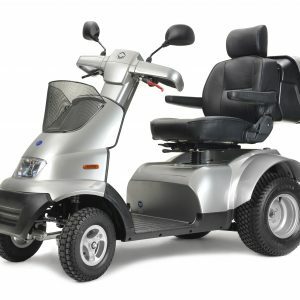 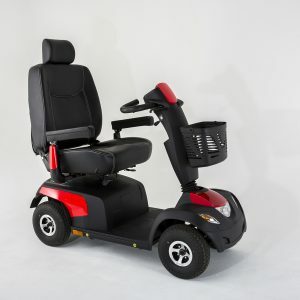 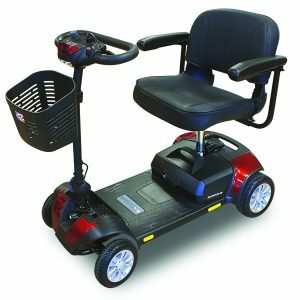 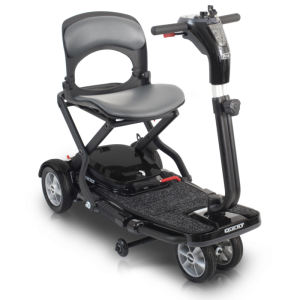 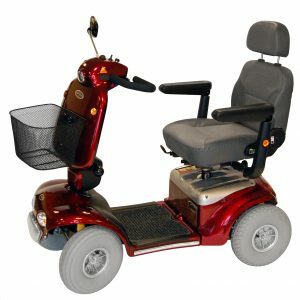 With it high weight capability of 32 stone, and available in four colours, red, blue, white and black it is the answer to most people mobility needs. 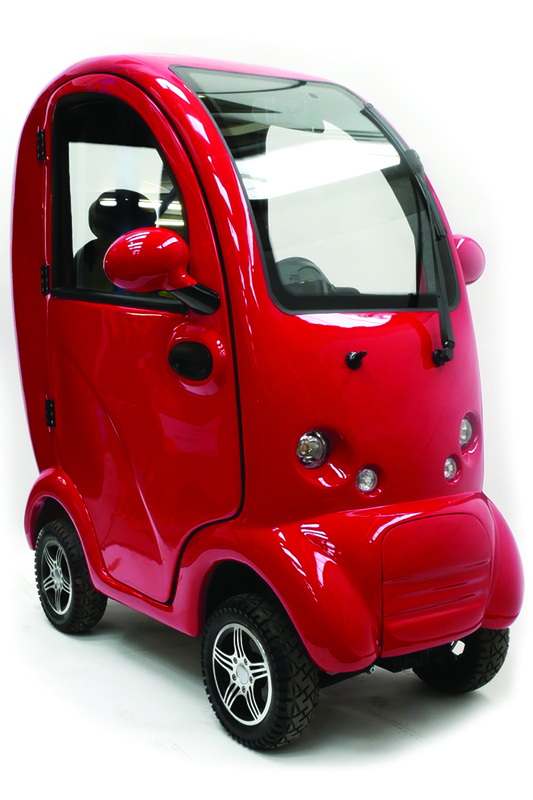 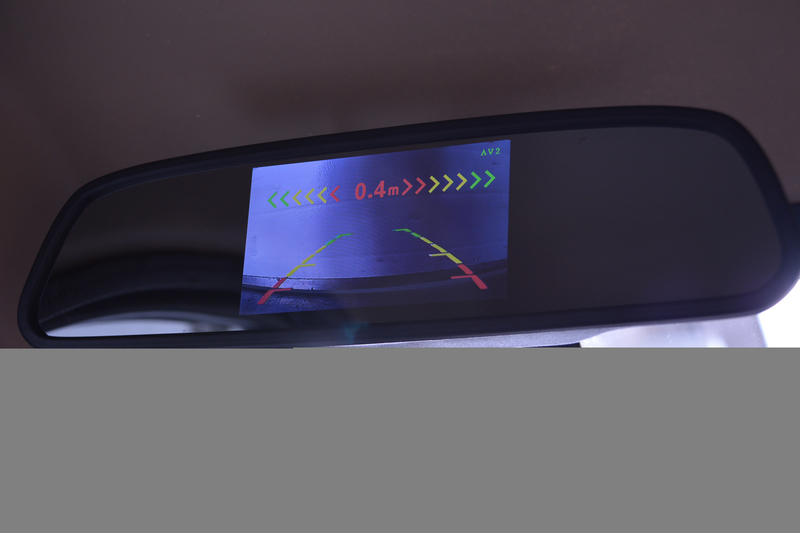 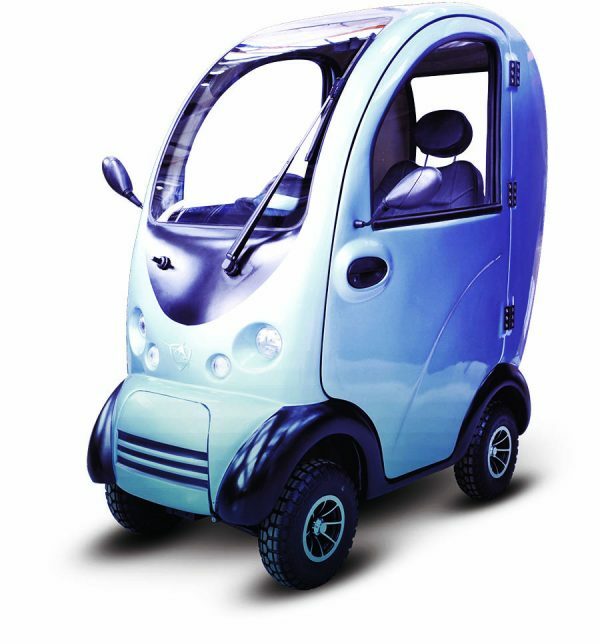 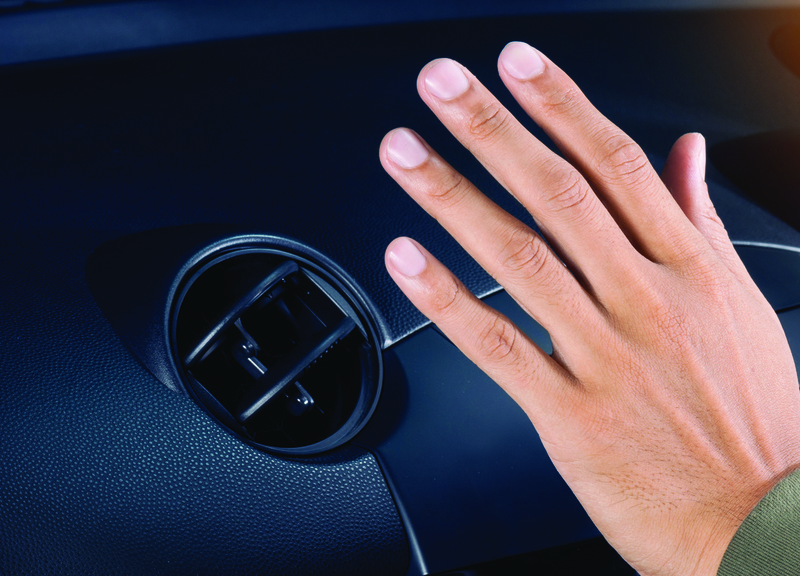 The large 75amp batteries allow for high mileage but if you require more then 110amp batteries can be fitted.